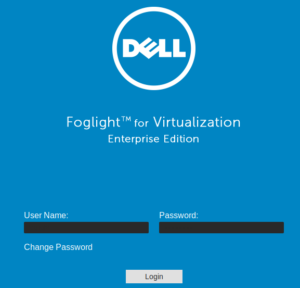 Dell Foglight for Virtualization is an infrastructure performance monitoring tool that can also be used to manage systems as well. 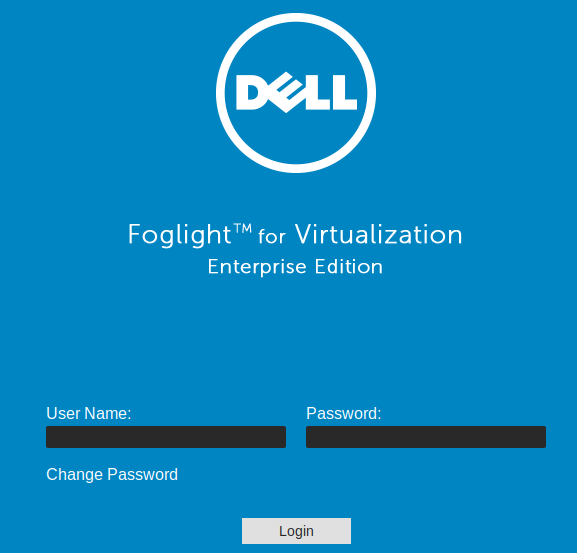 It comes configured with a default username and password of “foglight”. It is possible to execute code on the host itself through an integrated scripting console. Under the “Scripts” tab, click the [+] Add button. This is a good place to swap in your Powershell Empire or Metasploit Web Delivery stage 0 payload. Foglight also has the ability to execute code on the devices which it manages. 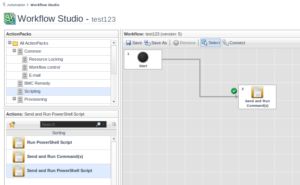 And then browsing to the Workflow Management tab and clicking the [+] New button. I was not able to create a functional workflow, however with this it is likely possible to push a malicious workflow to all managed devices. One other notable feature of Foglight is that it stores credentials. and then click Manage Credentials. According to the Foglight UI, “A lockbox contains a collection of encrypted credentials and the keys for their encryption and decryption.” While there does not seem to be a way to extract the credential plaintext thorough the UI, it is likely possible to compromise and decrypt these stored credentials once the host is compromised.